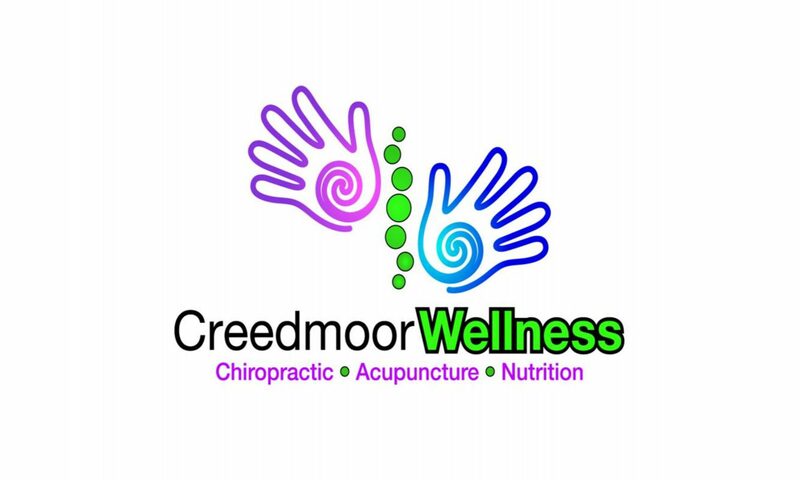 We are pleased you will join us as a new patient! We ask that prior to your first visit, you complete the forms below and bring them with you to your appointment. how to save and complete the forms on this page. 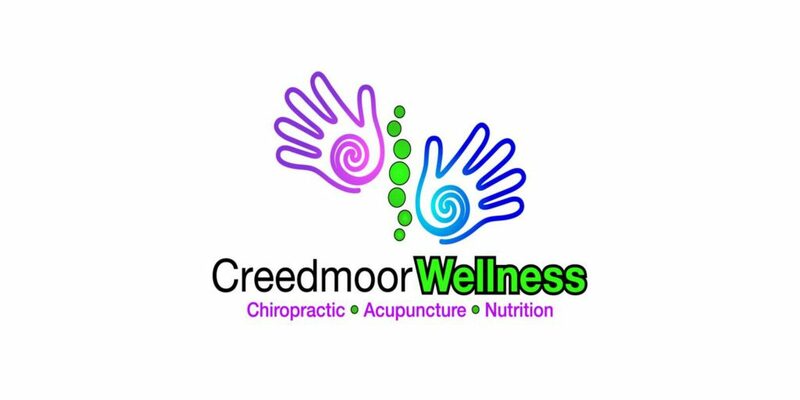 “Creedmoor Wellness Center offers a complete wellness program.